Home / Store Variants / Death or Glory #1 Khoi Pham Variant Autographed! 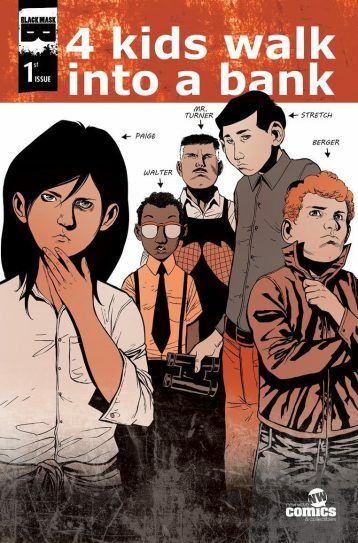 View cart “Gideon Falls #1 Tom Whalen Variant” has been added to your cart. Death or Glory #1 Khoi Pham Variant Autographed! This is the awesome Khoi Pham variant, signed by Khoi! Limited to only 500 total copies (signed and unsigned), New Wave Comics & Collectibles Store Exclusive! Meet Glory, raised off the grid in a convoy amid truckers-the last men and women fighting for true freedom on the American open road. Now, in order to pay for her beloved dying Father’s surgery, Glory has three days to pull off four dangerous cross-country heists with mob killers, crooked cops, and a psycho ex-husband all out to bring her in or die trying. The new ongoing series by New York Times bestselling author RICK REMENDER and legendary French superstar BENGAL brings you a high-speed chase across the American West that examines our dwindling freedoms and the price paid by those who fight for an untethered life, in this special double-sized first issue with 40 pages of story! 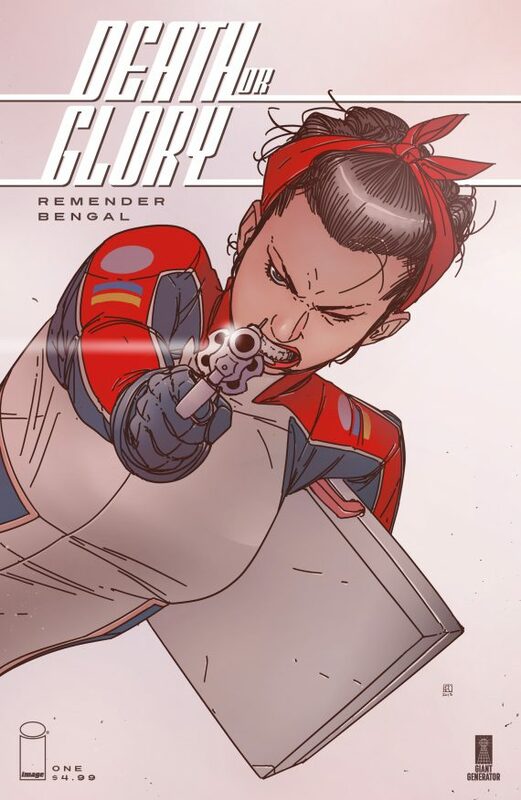 Death or Glory #1 Khoi Pham Variant! 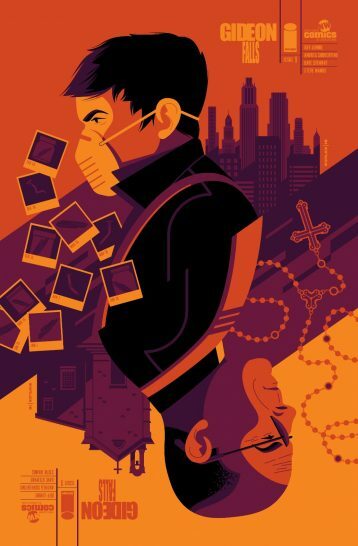 Gideon Falls #1 Tom Whalen Variant Autographed!